We provide a comprehensive range of specialized purging services designed to suit the customer’s industrial needs. Our experienced engineers are trained to deal with all aspects of purging requirement and industrial environment. Tank blanketing is carried out on loaded cargo tanks where hot work is needed to be done on the deck. 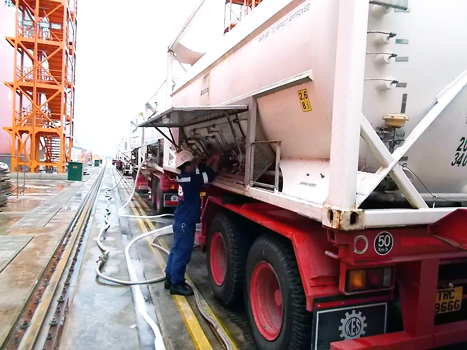 The Nitrogen gas serves as a buffer layer over the cargo inside the tank in order for hot work to be carried out safely, reducing the risk of tank explosion and other unexpected accidents. Tank inerting is to eliminate the possibility of combustion of flammable material stored in the confined space by maintaining a chemically non-reactive gas such as nitrogen in the cargo tank. 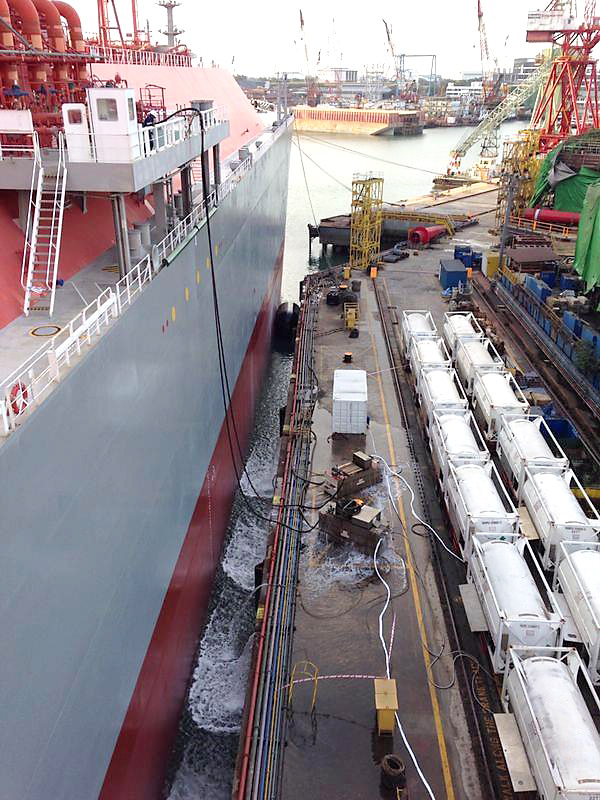 The process is carried out after vessel dry docking in shipyard and before cargo landing at the loading terminal. Gas freeing is to remove the gas inside the cargo tanks, pipelines and storage tanks. Ventilators or exhaust fans will be used to introduce breathable, ambient air into the cargo and storage tanks before safe maintenance and inspection work can be performed. 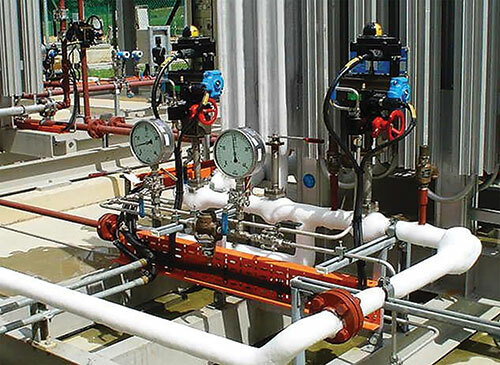 Pipeline freezing is carried out to keep the main control valve in operation during any maintenance, repair and modification work on air duct or water pipelines. 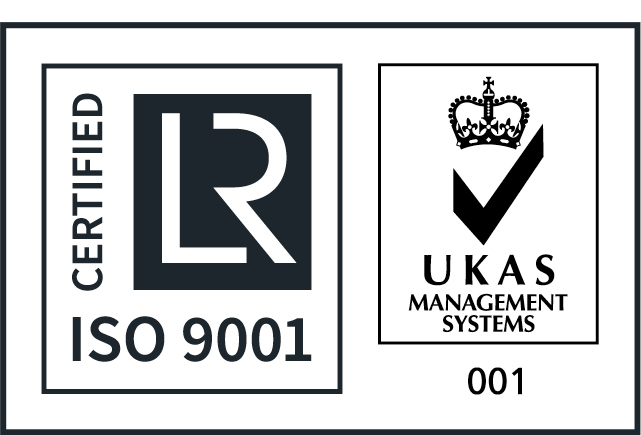 Our engineers will be deployed on-site to ensure all systems and operational components are checked, inspected, tested, and verify its function according to the design objectives and specifications.